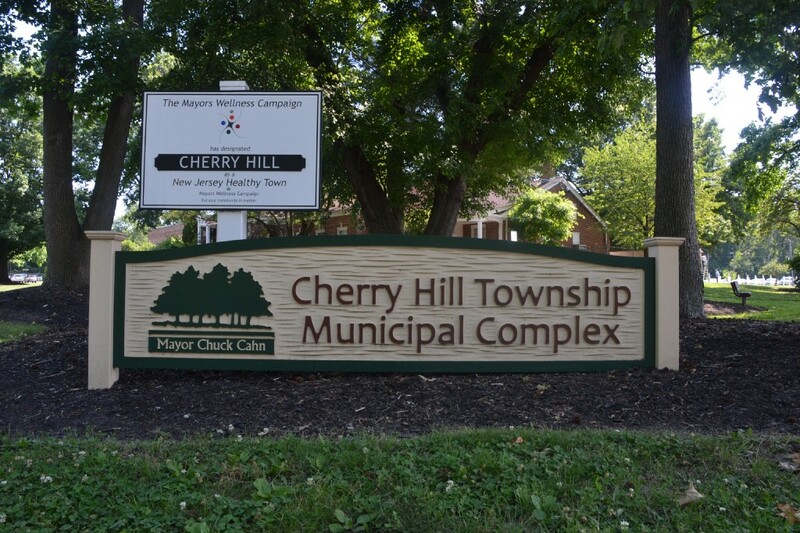 Cherry Hill Town Council endorsed the construction of nine multi-purpose circuit trails at last week’s meeting. Cherry Hill is one of 385 municipalities in Pennsylvania and New Jersey that has trails connected to the Delaware Valley Regional Planning Commission’s Circuit Trails Plan, a concept that hopes to link 500 miles of trails throughout the greater Philadelphia region spanning nine counties in Pennsylvania and in New Jersey. 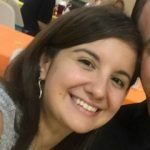 The circuit trail is one of the largest trail networks in the United States and the DVRPC aims to complete 500 miles of trails or more by 2025. The nine multi-purpose trails the township passed a resolution endorsing would be a part of these 500 miles of trails of the DVRPC. Plans for the trails’ locations can be viewed at www.dvrpc.org/webmaps/thecircuit. Councilwoman Carole Roskoph was particularly proud of the resolution. At the beginning of the meeting, Mayor Chuck Cahn honored Petty Officer Kenneth Smith, a Cherry Hill resident who was killed while on the USS John McCain’s when it collided with an oil tanker near Singapore last month, with a moment of silence. He also honored the victims of recent hurricanes Harvey and Irma in Texas and Florida and victims, families, men and women in uniform and first responders involved in the aftermath of the attack on 9/11 on the date 16 years prior.